The Borussia Monchengladbach defender says the favorites to win the title are Borussia Dortmund, but he cannot rule out Bayern Munich. Borussia Monchengladbach is having a spectacular season. The German Bundesliga side is currently in the second position of the table with 41 points, seven behind leaders Borussia Dortmund. They are followed by the same points but less goal difference by Bayer Munich. 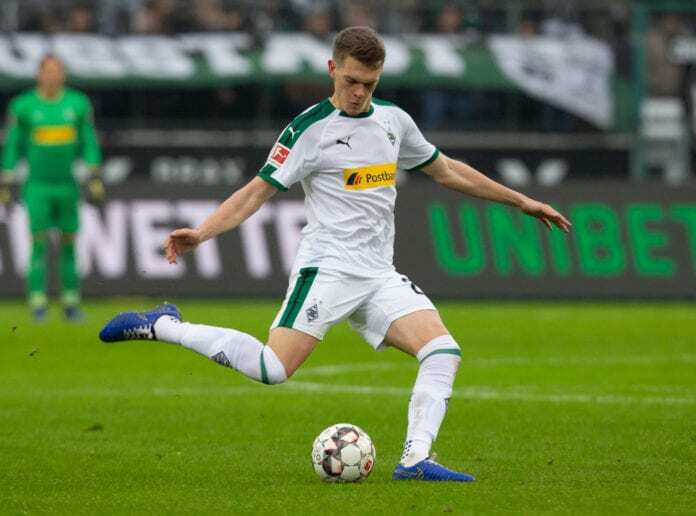 And for Gladbach defender Matthias Ginter, the leaders are favorite to win the title, but he can never rule out the Bavarians. “I think BVB is widely seen as the favorites for the title,” he told the Bundesliga official website. “We’ve all earned it. We want to keep going, but there are no easy games in the Bundesliga,” he said about the new found respect the team has. “We’ll have to wait and see. We’ve got games against Hertha, Frankfurt, Wolfsburg, and Bayern to come,” he said about the chance to participate in the UEFA Champions League next year. “Frankfurt has insane quality, so do Leipzig – and Dortmund and Bayern,” he continued.